Which Side of History Will You Choose? 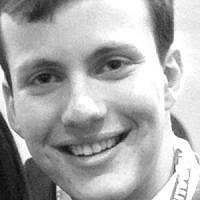 Scott Boxer is a participant on Nativ 35, a college leadership gap year program in Israel. He will be attending American University in Washington, DC to major in International Relations in Fall 2016. He is involved in AIPAC and other Israel advocacy programs.